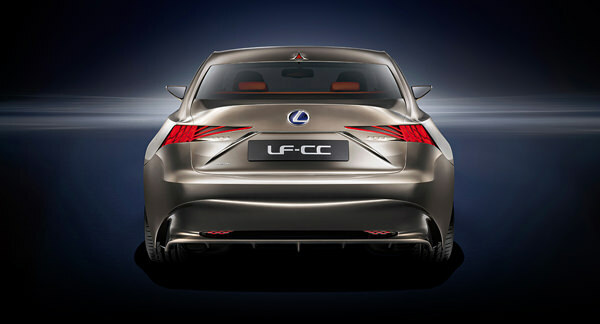 In keeping with the current L-Finesse design of Lexus, the LF-CC fits right in with a few very handsome modifications. 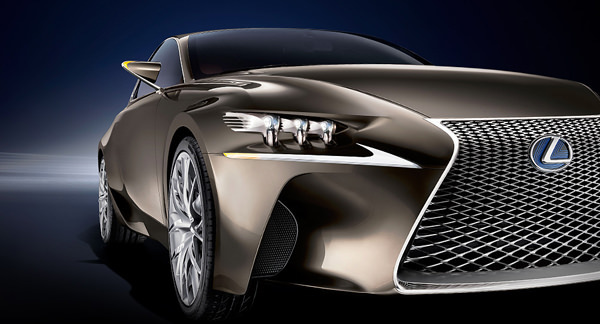 Starting with the grille, Lexus has made the LF-CC unique with what they call the spindle design. In any case, the grille is huge; spanning from just under the hood to the bottom lip of the vehicle. Moving to the headlamps, you’ll see three separate LED bulbs on each side, each encased in its own crystal sphere. Absent is the normal one-piece headlight cover. From the side, the LF-CC is enhanced with lines. The sporty appearance has lines that increase in height until they reach around to the taillights. Speaking of taillights, each light looks like it is split up with a series of check marks, which is actually indicative of the ’L’ logo. 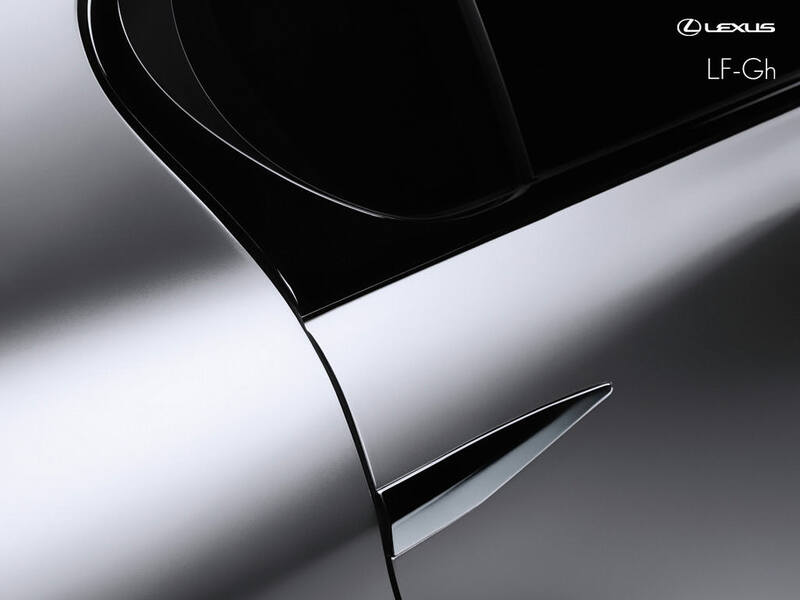 The car is dressed with a sleek titanium paint, which enhances the sleek lines of the vehicle. Inside this vehicle is nothing but the best. 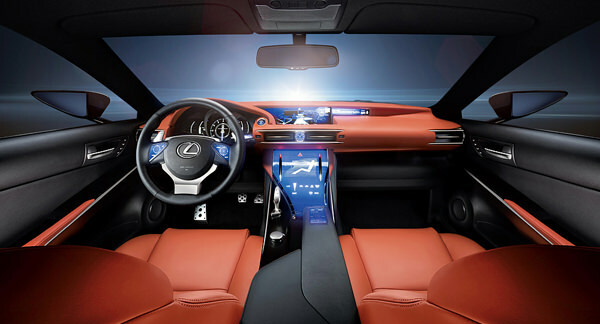 Lexus has outfitted the interior with what they call the HMI, which stands for Human Machine Interface technology. The driver will see a dash that is divided into two different zones: the upper display zone that has multiple displays in a location that’s easy to see when you only have time to glance at the dash. The lower section is called the operation zone. This area has the shift lever as well as other features that allow for remote system control. 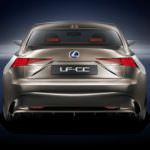 Under the hood the LF-CC boasts a 2.5L full hybrid powertrain. There’s a 4-cylinder petrol-powered engine coupled with the water-cooled magnet electric motor. The drive system also contains a generator and power device split that focuses power to the area that it is most needed. 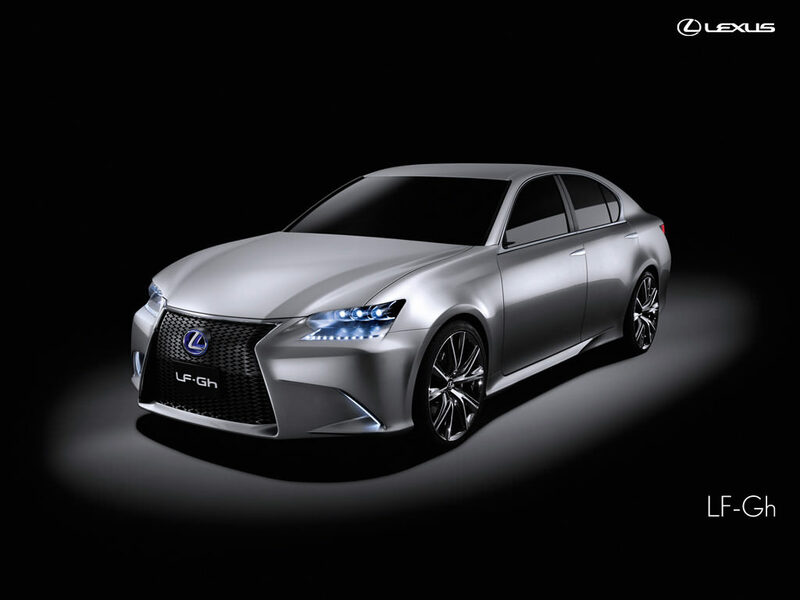 This new powertrain is expected to appear in the new Lexus models in the near future. 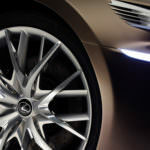 The annual Detroit Auto Show is fast approaching but spoilers have been released to the media. 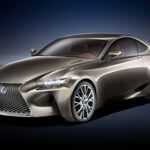 Lexus will be showcasing a new concept car at the auto show. 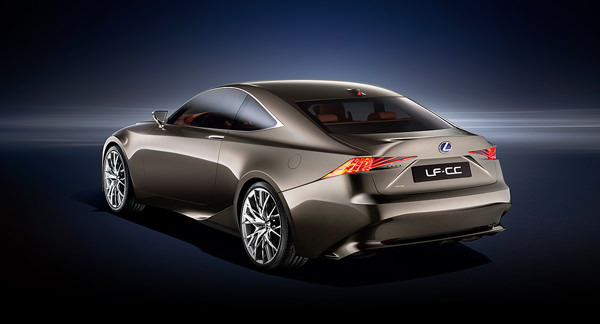 The Lexus LF-Lc was revealed via a leak through the Road and Track YouTube account. Little solid information was included in the YouTube video. 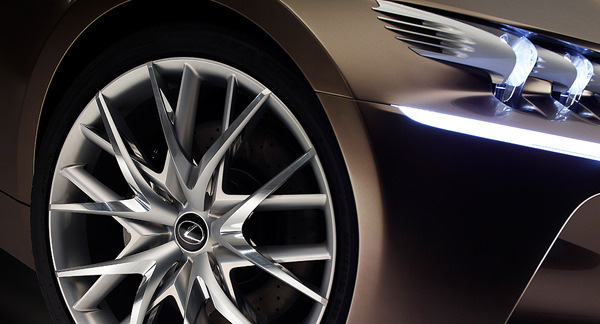 Details that are available show the new Lexus LF-Lc concept car to combine elements of a few other Lexus models. 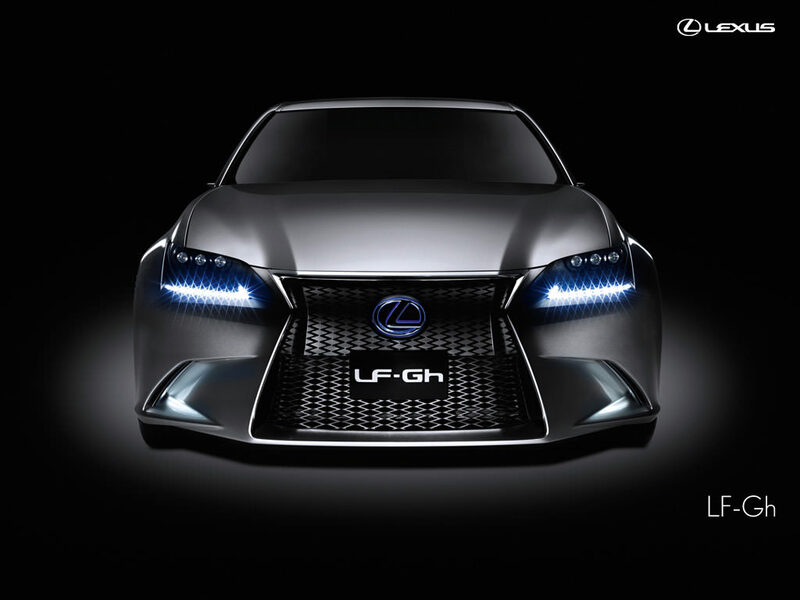 The combination of the LFA and LF-Gh models have been combined for a sleek vehicle. The headlights on the new car are pushed further back on the sides for a more pronounced hood. The two seat coupe showcases a massive grille with a streamlined sporty design. 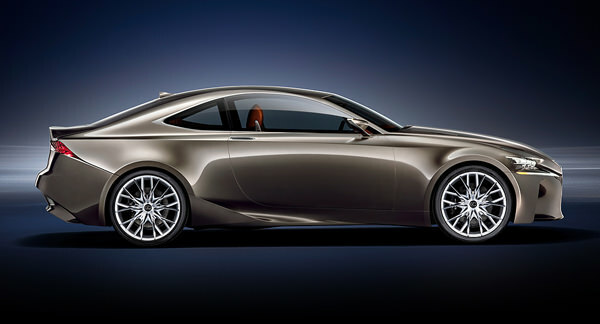 Lexus’ intention seems to be one of building a coupe much like the Mercedes Benz SL. 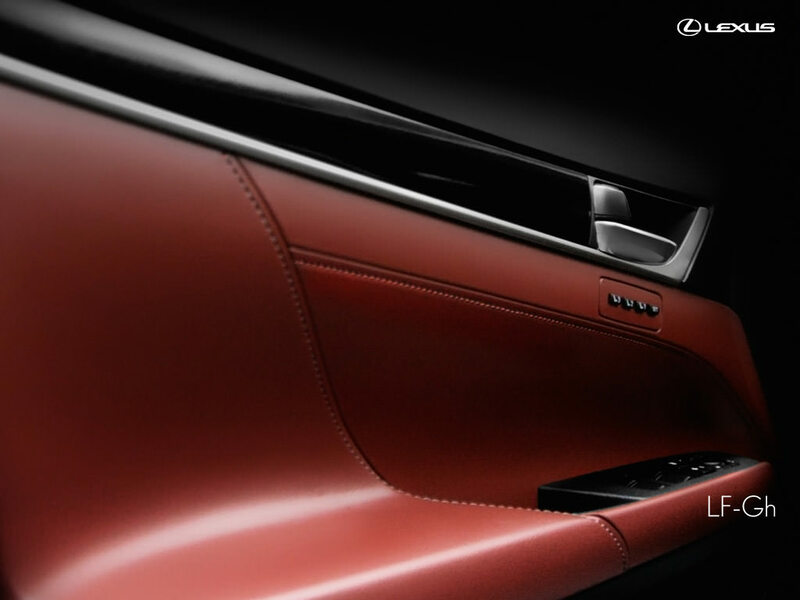 Nobody will know for certain what Lexus‘ full intention with their new concept car vision is until the upcoming Detroit Auto Show. 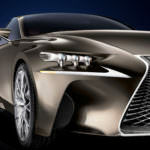 Car aficionados have the sneak peek chance to see the new Lexus via YouTube prior to the official viewing of the vehicle. The distinct possibility exists that the video will be pulled by either YouTube or Lexus prior to the upcoming Detroit Auto Show. 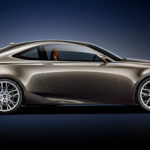 The 2011 New York International Auto Show was an exciting time for lovers of Lexus. 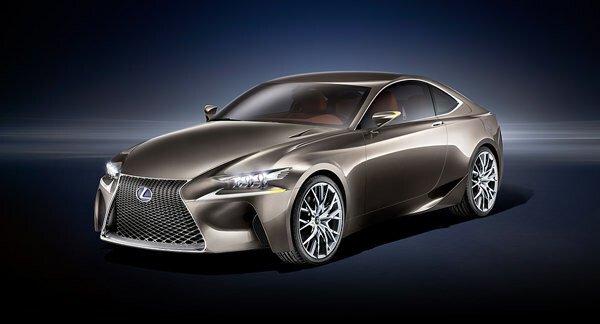 The new Lexus LF-Gh was unveiled. 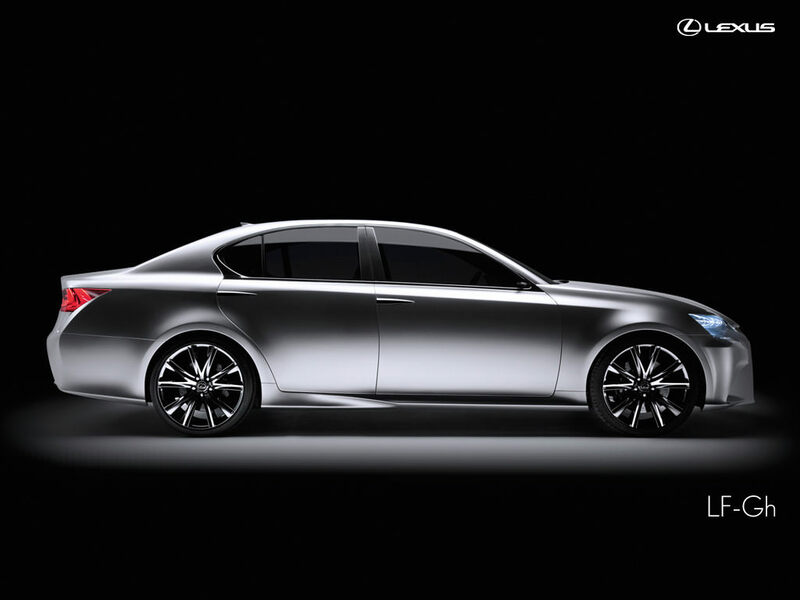 This concept luxury sedan is a hybrid that has been completely redesigned to offer both power and comfort. 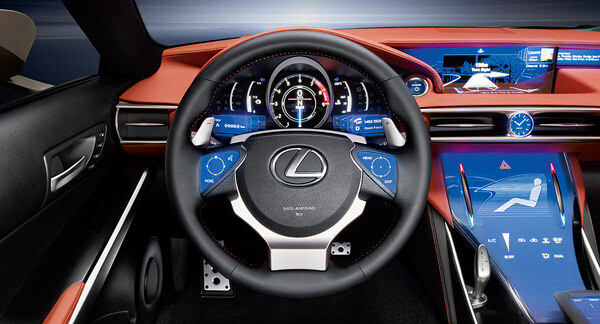 The interior of the LF-Gh is all new, and the driver is the focus. The completely redesigned instrument panel is easy to read and has every amenity a luxury sedan should have. 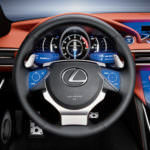 Although Lexus has paid attention to the driver, there is ample room for passengers in the front and rear seats, making long trips comfortable. In addition, there is plenty of space in the trunk for luggage and other necessities. 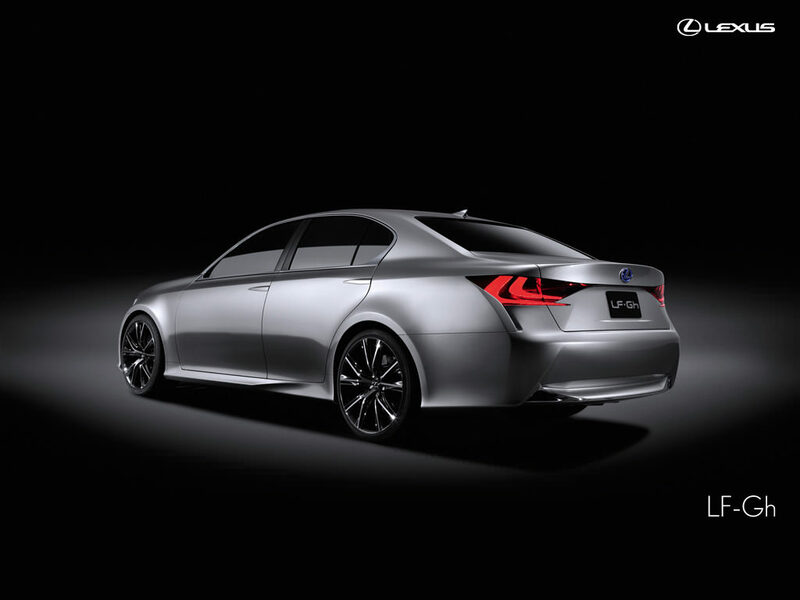 The exterior of this hybrid sedan is constructed for power and desirability. Every aspect of the exterior was constructed to be aerodynamic while maintaining the sharp, clean appearance that is known to Lexus. 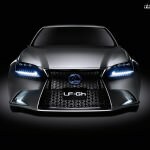 The front grille is embossed with the LF-Gh logo, and the grille is extended the full length of the front of the vehicle, to allow for better breathability of the braking system and cooling system. The side view mirrors are gone, in order to provide better aerodynamics as well. 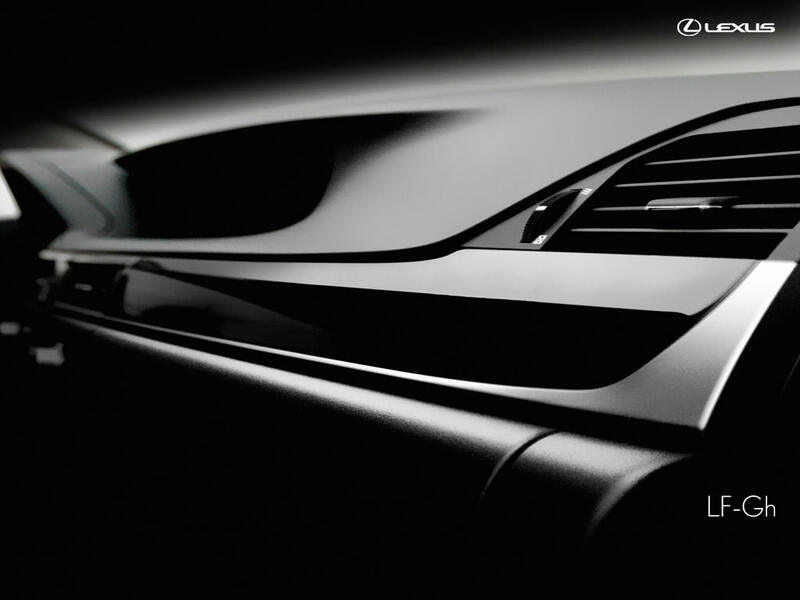 The exhaust system is covered with tips that are sculpted, to give this vehicle the look that Lexus is known for.